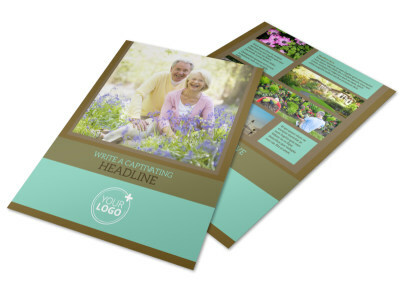 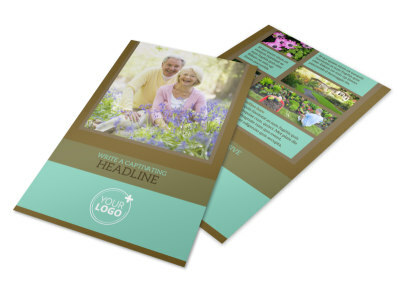 Customize our Beautiful Landscaping Postcard Template and more! 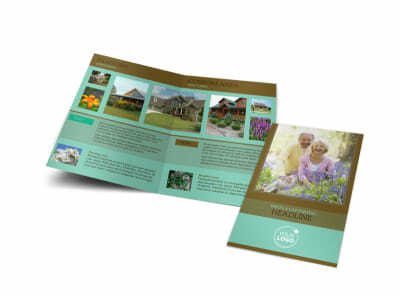 Reach out to homeowners in your community who might not have time to keep up their own yards with this beautiful landscaping postcard. 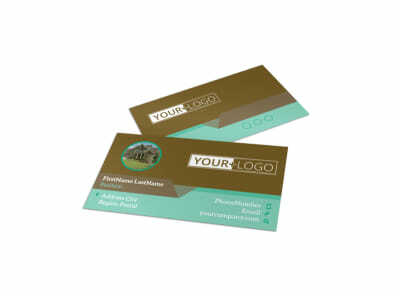 Let them know about your services and availability so they can utilize your skills as a landscaper. 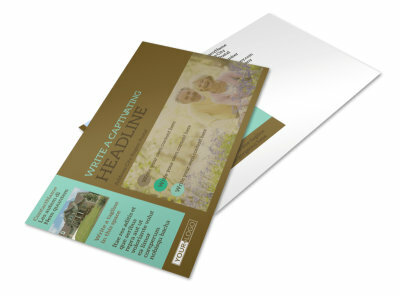 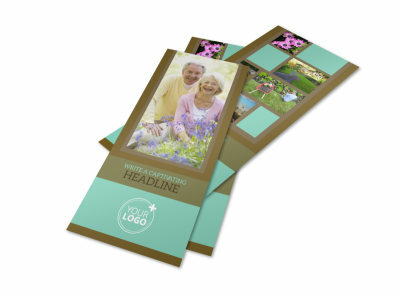 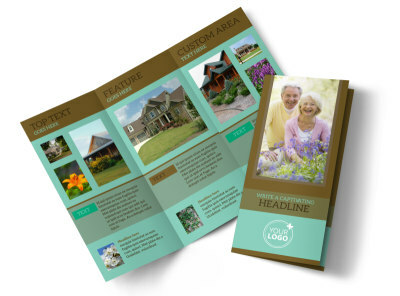 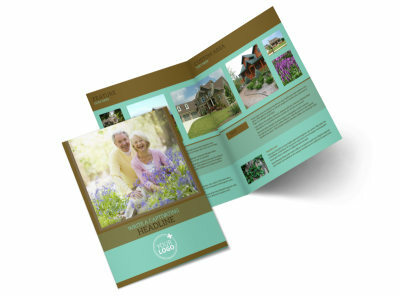 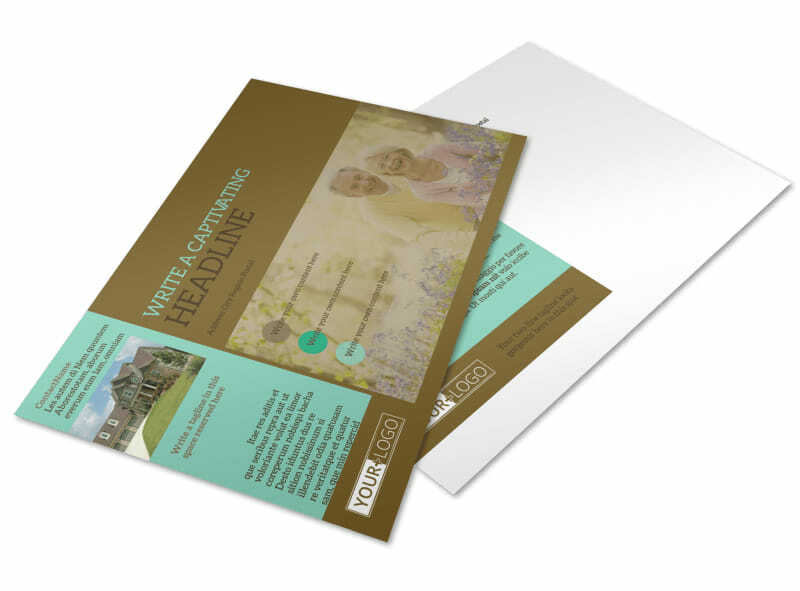 Design your postcard now and rack up the clients this summer.